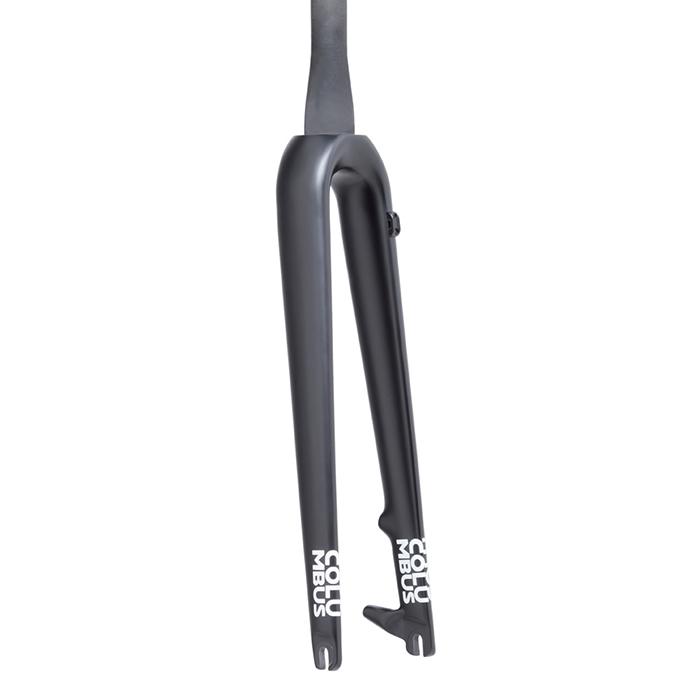 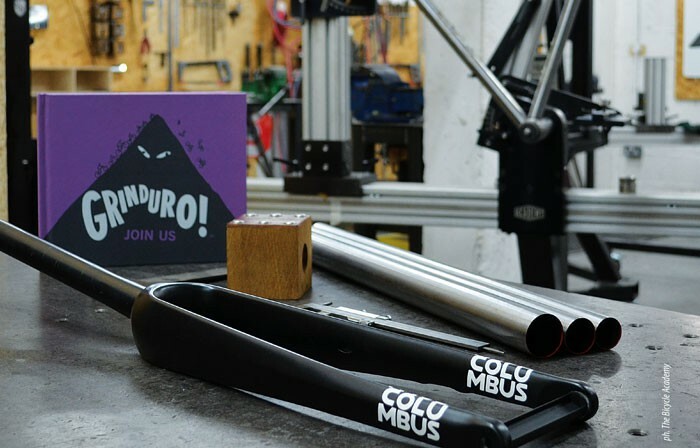 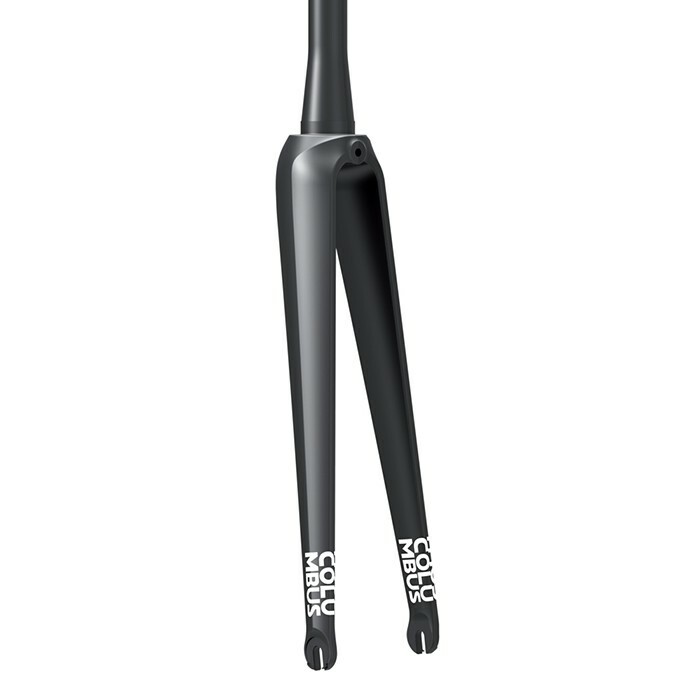 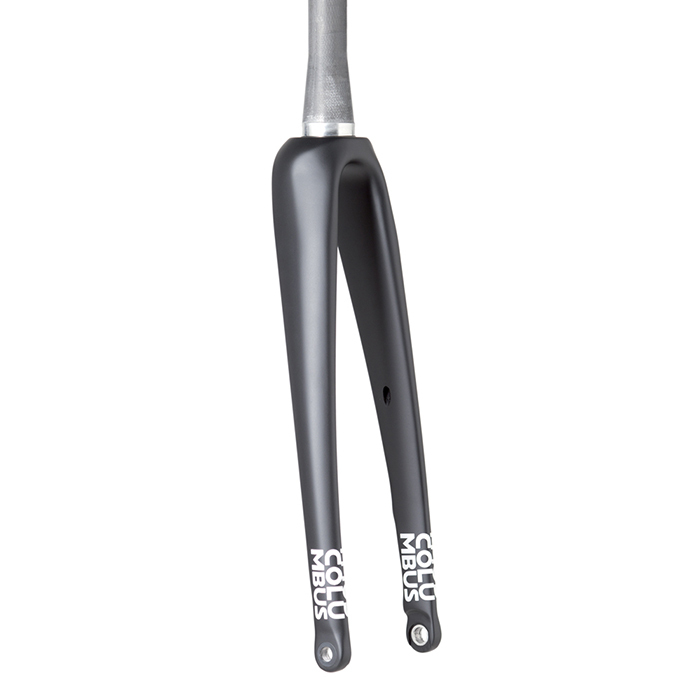 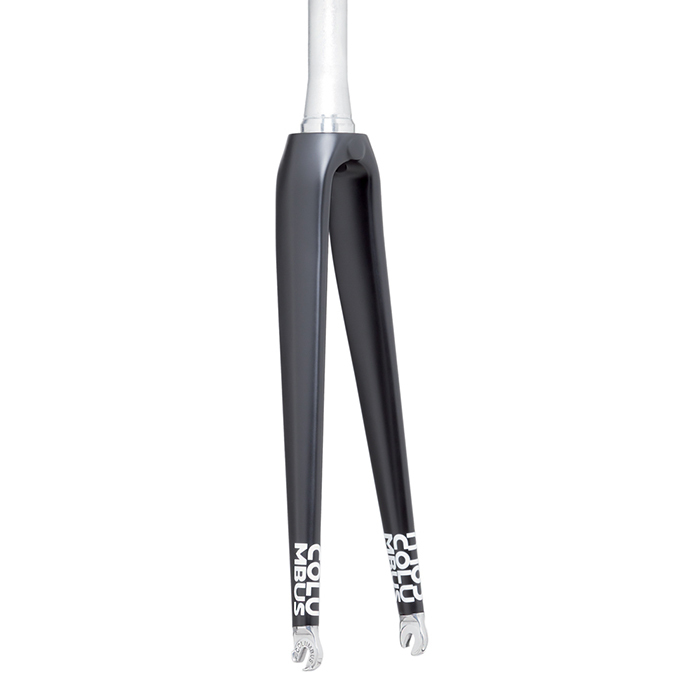 With a hundred years in the bicycle tubing industry and more than 20 seasons under our belts of carbon fork development, the Columbus Carbon-Labs are proud to introduce the all-new Futura carbon fork family. 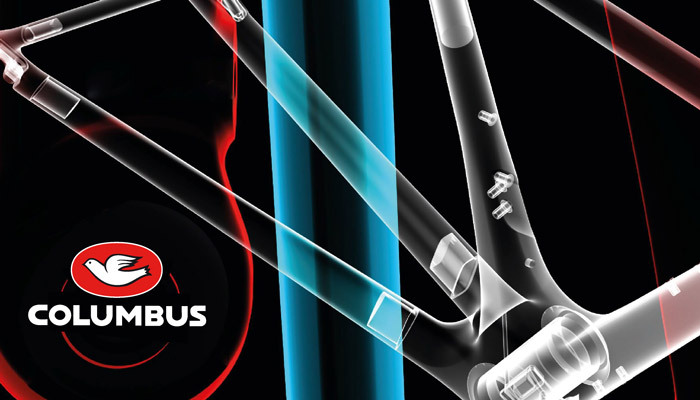 New standards, new solutions, new aesthetics and specs. 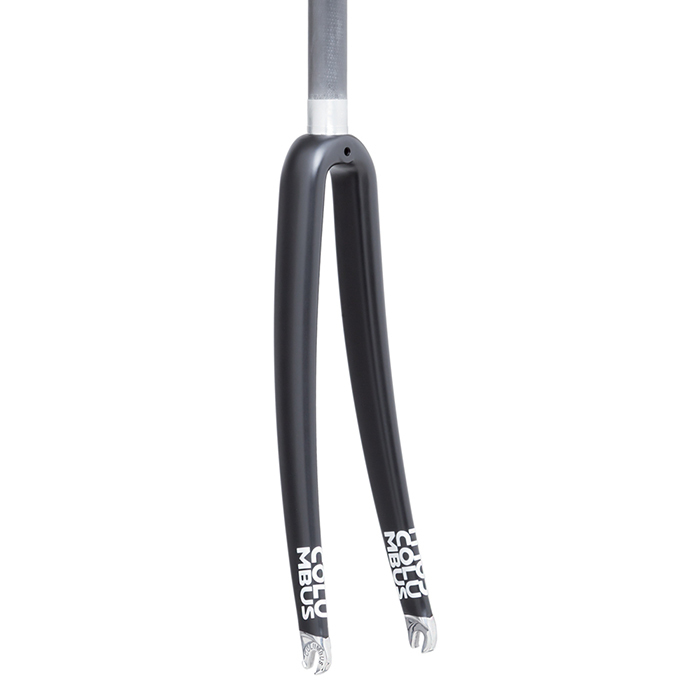 Road and all-road, disc and caliper, Multi-Rake options and a wide range of diameters: the Futura line is ready to answer the needs of the most advanced carbon, titanium, aluminum and steel frames. 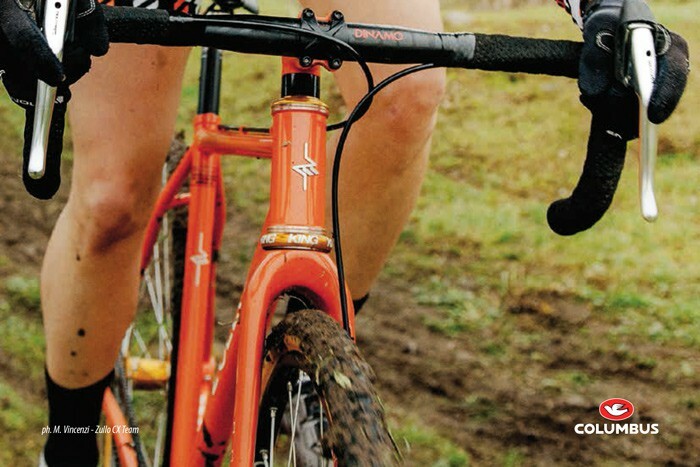 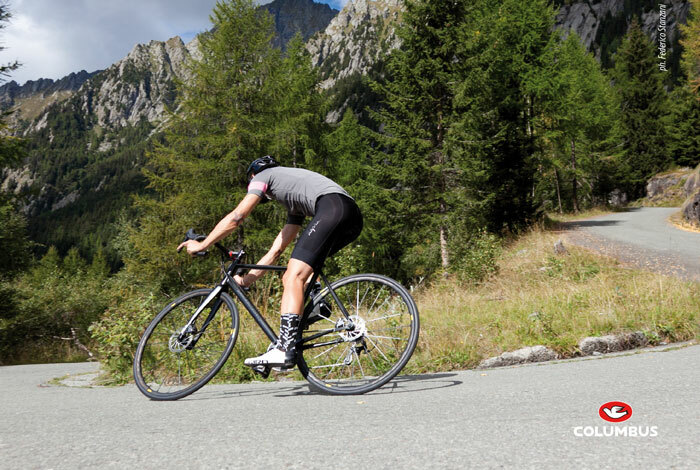 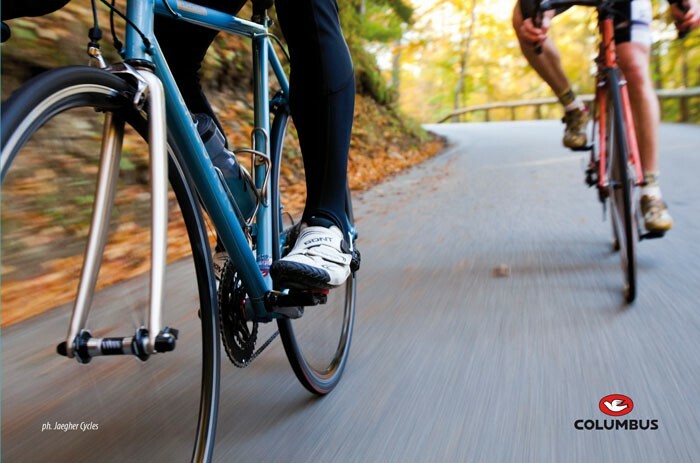 Columbus has specifically designed this new line to meet the needs of the latest standards and trends in contemporary cycling with a wide variety of frame applications: from the new oversized road-race frames, to gravel and cross. 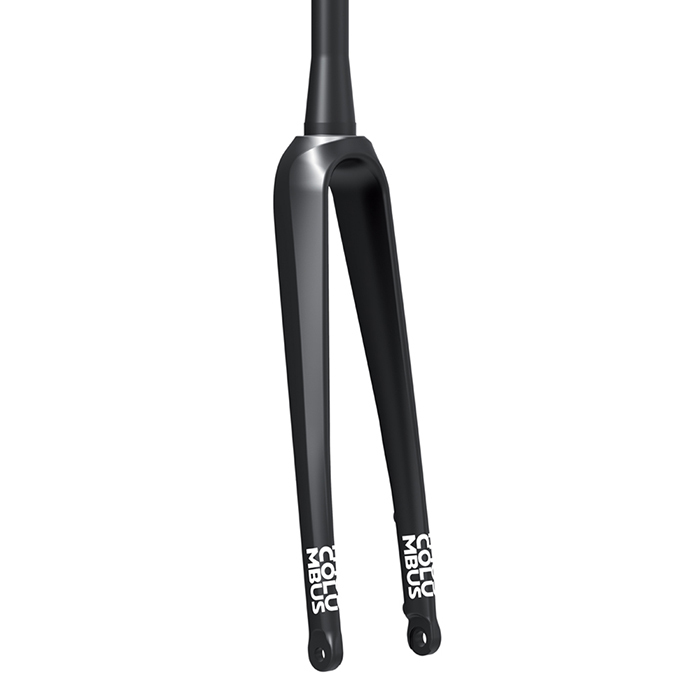 From responsive track and criterium applications and even traditional caliper and lugged-frames. An unprecedented freedom of choice, for the framebuilder and for the rider. 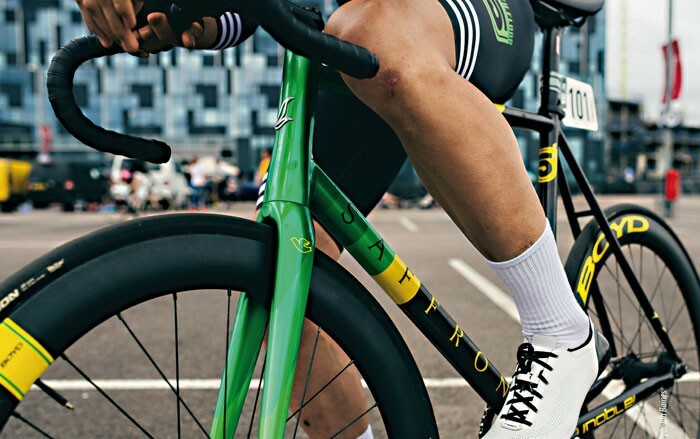 Finally, a totally new graphic scheme has been designed by Columbus to marry perfectly with a wide range of aesthetics and tastes providing a mix of elegance and performance. 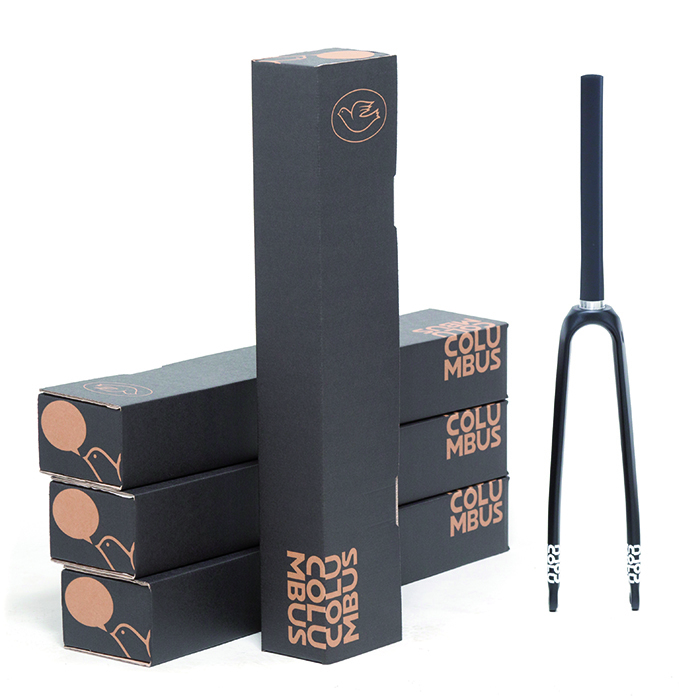 Matte black finish and understated branding to complement the iconic Columbus logo, welcome to the future.